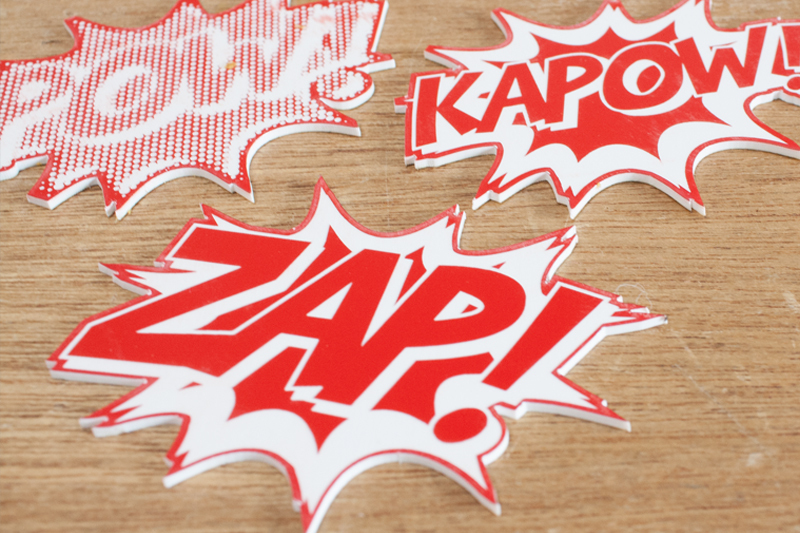 Acrylics are a classic material for laser cutting because they cut well and consistently. They deal well with the heat of the laser and engrave to a nice frosty finish. While classics like black and white acrylics never go out of style, sometimes you want something different. A bit unusual. Fresh. Like spring. 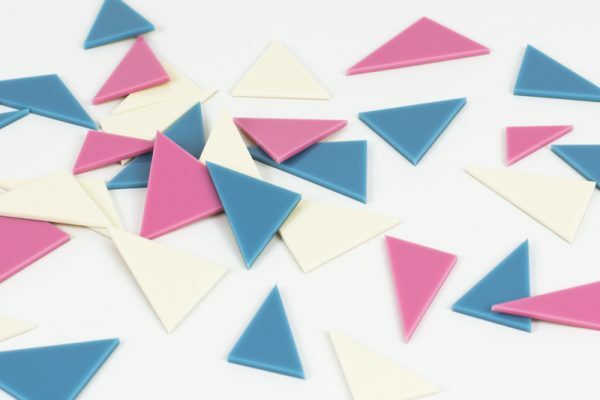 Everything you need to know about jewelry making for beginners. Comedian Robin Williams said, “Spring is nature’s way of saying, ‘Let’s party!’” So whether your party is casual or classy, freshen up your look with these six must-have jewelry trends in our two newest materials: Green Tinted & Yellow Tinted Acrylics. 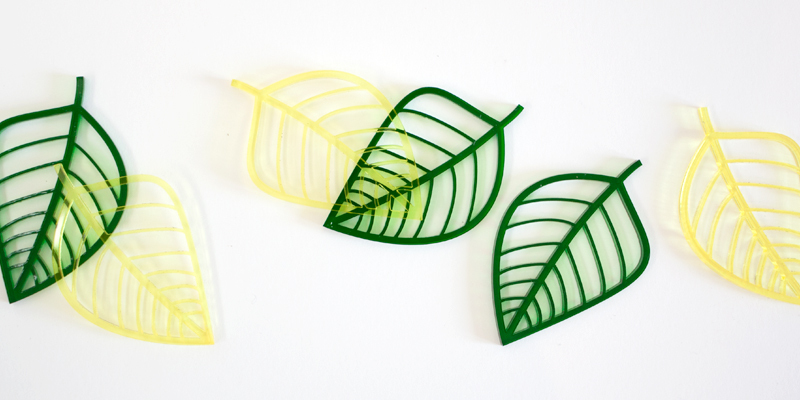 How are Etsy sellers using green tinted acrylic in their shops? Check out this laser cut flower that was based on an original drawing from JoCheungIllustration. You don’t need to be a wizard to tap into the appeal of emeralds. 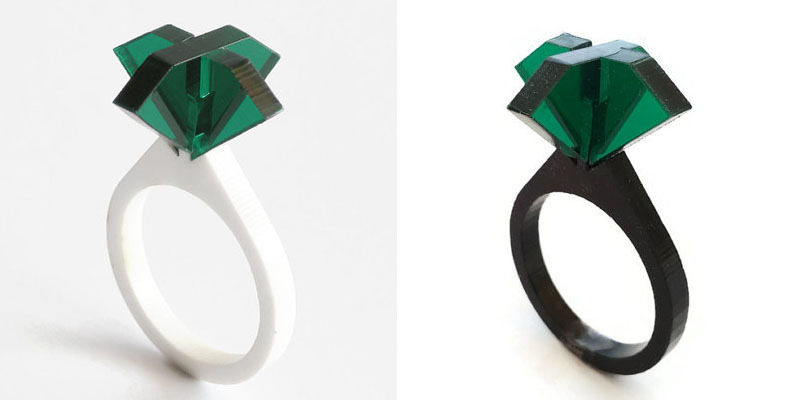 Etsy seller DigitalHandmade created an acrylic solitaire emerald ring for the ultimate geek engagement ring. 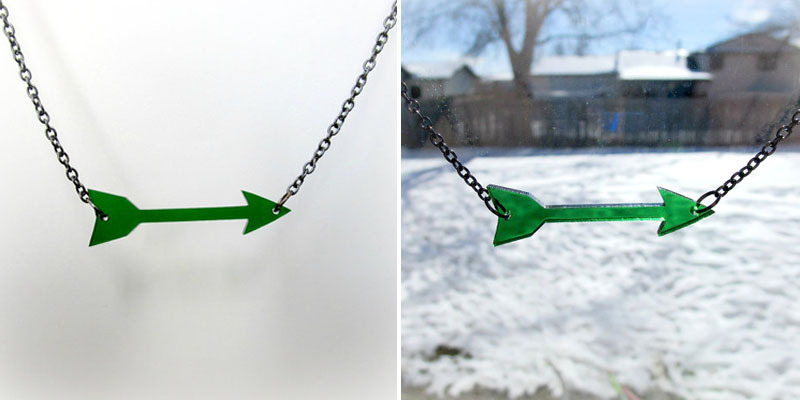 Etsy seller FoxyFunk tapped into the mythology of the Green Arrow—a vigilante superhero who fights crime using archery, martial arts and technology—when creating this laser cut acrylic necklace. 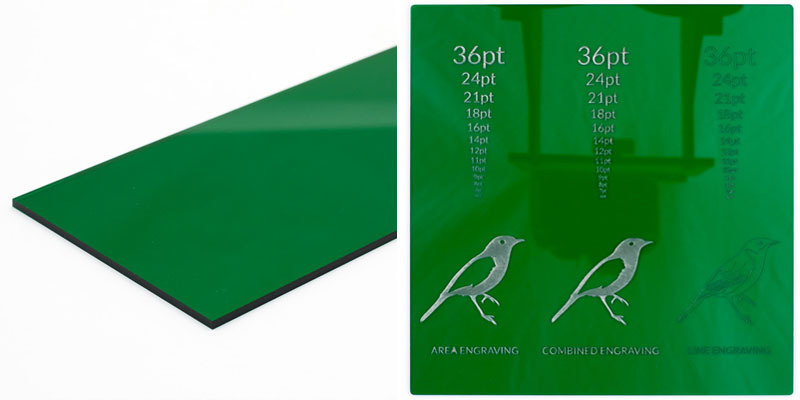 Play with light and add a sense of depth to your designs using this deep green plastic sheet. Darker than many of our tinted acrylics, this green tint gives you options if the desired result isn’t a completely opaque finish. Learn more about Green Tinted Acrylic and get this Green Tinted Acrylic Sample. 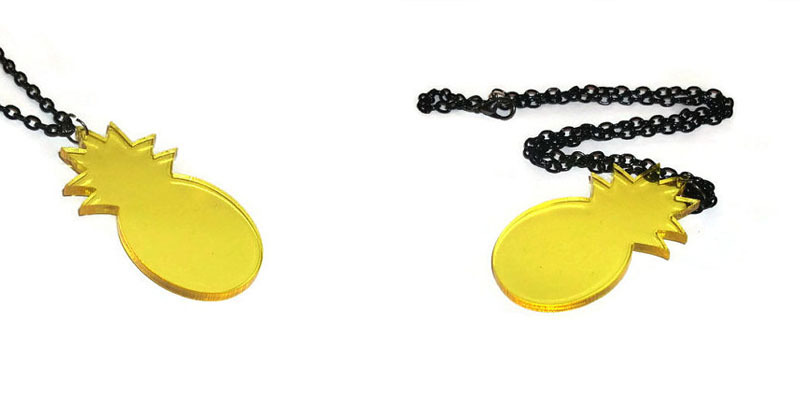 Yellow tinted acrylic is also hot on Etsy. Just check out these designs. 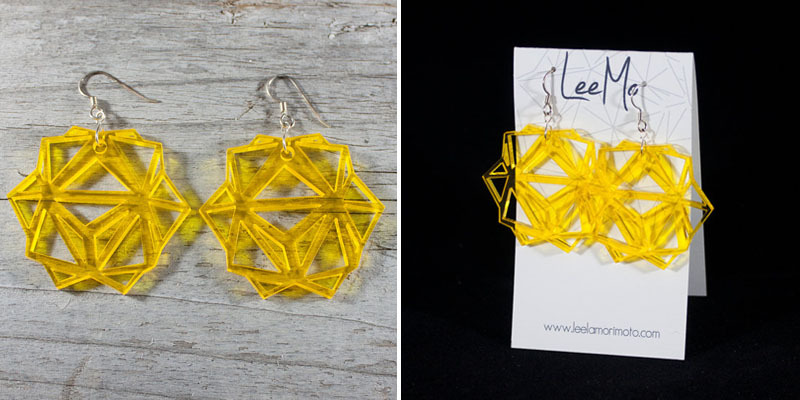 Etsy seller LeeMoDesigns used a detailed geometric pattern for laser cutting these modular origami inspired earrings. 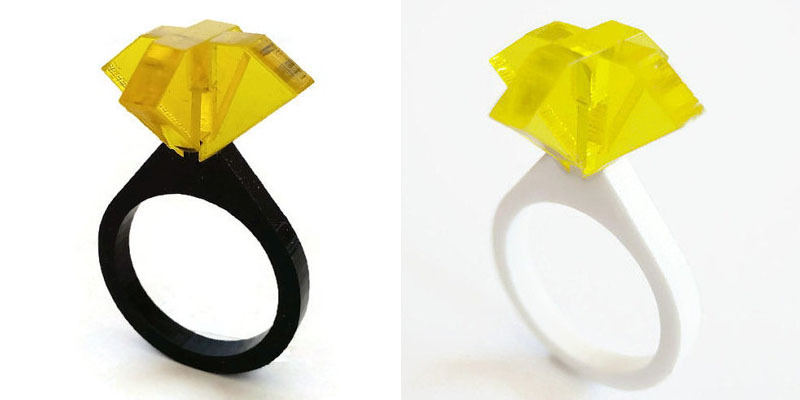 If the emerald solitaire ring above isn’t your thing, Etsy seller DigitalHandmade has you covered with this laser cut acrylic solitaire amber ring. 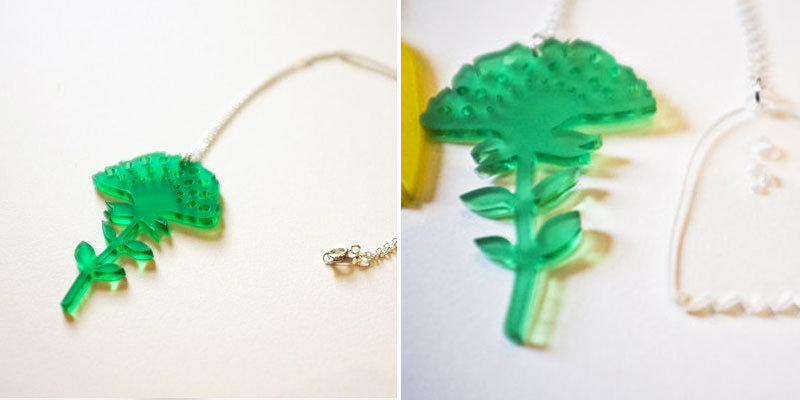 Add a tropical flair to any ensemble no matter what time of year with this laser cut pineapple necklace from Etsy seller KitschBitchJewellery. A touch more transparent than the green tinted acrylic, use the yellow tinted plastic sheet for designs that can be completely see-through. In addition to jewelry, this new material would work well in a lighting project to create a really warm glow. 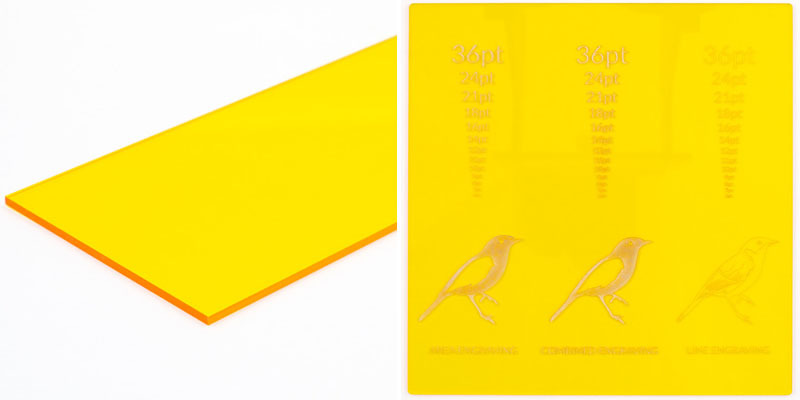 Learn more about Yellow Tinted Acrylic and get this Yellow Tinted Acrylic Sample. 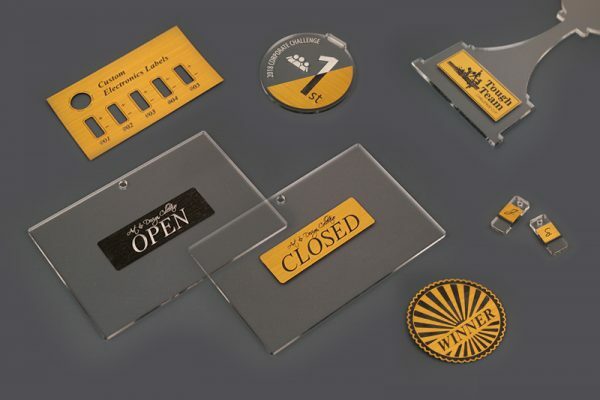 What Will You Laser Cut With Tinted Acrylic? While green and yellow tinted acrylics are great for spring, these colors can really be used in any season to add a fresh pop of color. And don’t think that jewelry is the only thing to be made from these tints. They would look great with electronic enclosures, tableware, conference badges, signage, book covers and point of sale displays. What ideas do you have for making with these new materials? Share your ideas in the comments below!